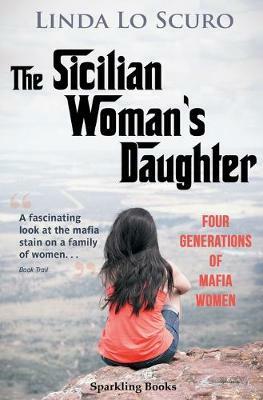 "If you loved My Brilliant Friend, The Godfather and Montalbano, you'll love this utterly gripping novel about women in organised crime in Sicily." Most victims of the mafia are the Sicilians themselves. The role of women both as perpetrators and victims has been grossly overlooked. Until now. As the daughter of Sicilian immigrants, in her teens Maria turns her back on her origins and fully embraces the English way of life. Notwithstanding her troubled and humble childhood in London, and backed up by her intelligence, beauty and sheer determination, she triumphantly works her way up to join the upper middle-class of British society. There she becomes a bastion of civility. But a minor incident wakes up feelings of revenge in her like those lurking in Maria's Sicilian origins. As she delves deeper into her mother's family history a murky past unravels, drawing Maria more and more into a mire of vendetta. Linda Lo Scuro lives in London. This is her first novel.